Thank you for looking at my work, It has been an exciting ride to get to here. 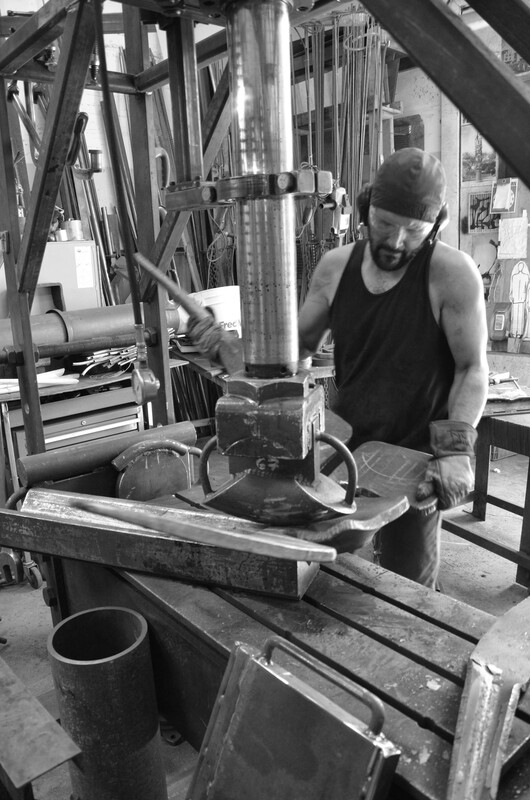 Building a business around metal craft and sculpture has been no small task. My days are filled with a blend of custom design, fabrication, experimental sculpture, education, community and family. 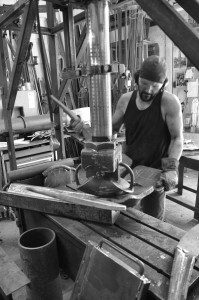 A good portion of my time is spent teaching the arts of practical fabrication, direct metal sculpture, small workshop blacksmithing and mentoring an apprentice in my studio. I am actively pursuing work for the studio and do not hesitate to inquire about commissioning work large or small. I look forward to hearing from you.